Charlotte Pence is the New York Times bestselling author of Marlon Bundo's Day in the Life of the Vice President (Regnery Publishing, 2018). Her work has also been published in Glamour magazine and featured in US Weekly, among other major media outlets. A graduate of DePaul University with a BA in Digital Cinema Screenwriting and English, Charlotte contributed writing and production skills to the Emmy Award winning documentary, Fleeced (WFYI Productions). 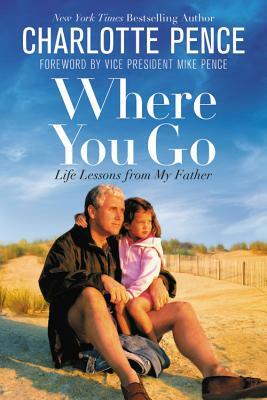 After college, she accompanied her parents on the campaign trail across America, when her father, Vice President Mike Pence, ran for office alongside President Donald Trump. Charlotte lives in Cambridge, Massachusetts where she attends Harvard Divinity School.